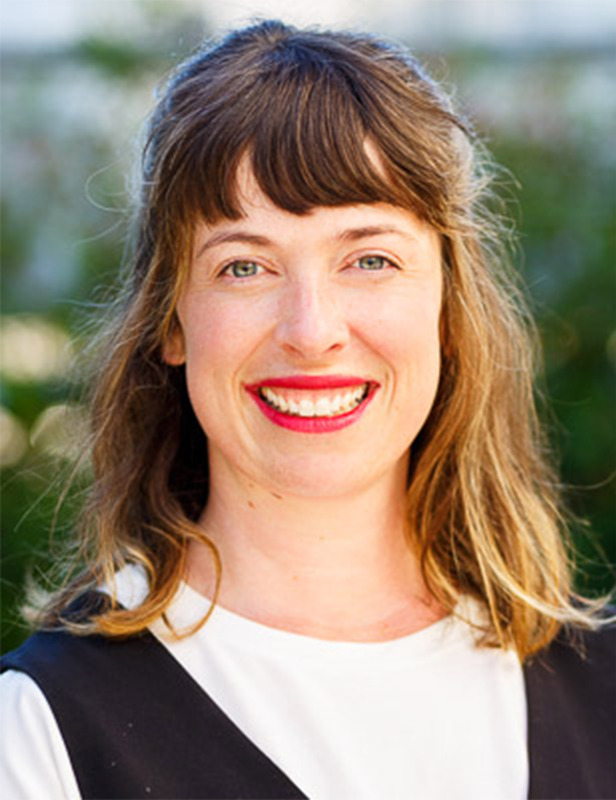 Kate Dundas is a landscape architect, strategic planner and urban designer with over ten years of local and international experience in designing and delivering planning and design projects. Kate holds a masters of landscape architecture and masters of urban design, as well as an honours degree in industrial design. She co-hosts Greening the Apocalypse on Triple R FM—which both scares and inspires her—and is the co-founder of 3000acres, a project aiming to get more people growing more food in more places.